​UPDATE: 10:29 p.m. EST -- U.S. Sen. Marco Rubio of Florida echoed the rhetoric of his rival, U.S. Sen. Ted Cruz of Texas, on the unrest surrounding Donald Trump’s canceled Chicago rally Friday evening. “Well, I don’t know about him being directly responsible for the event tonight in Chicago because this is clearly an organized effort to disrupt an event with someone they don’t agree with,” said Rubio, answering CNN host Don Lemon’s question about whether Trump was to blame for the evening’s violence. “But I certainly think he bears responsibility for some of the things that have happened at parts of this event and the general tone and atmosphere of his campaign." Speaking about what the rest of the world must be saying about the violence in Chicago, Rubio said that "it must seem like our republic is fracturing at the seams." 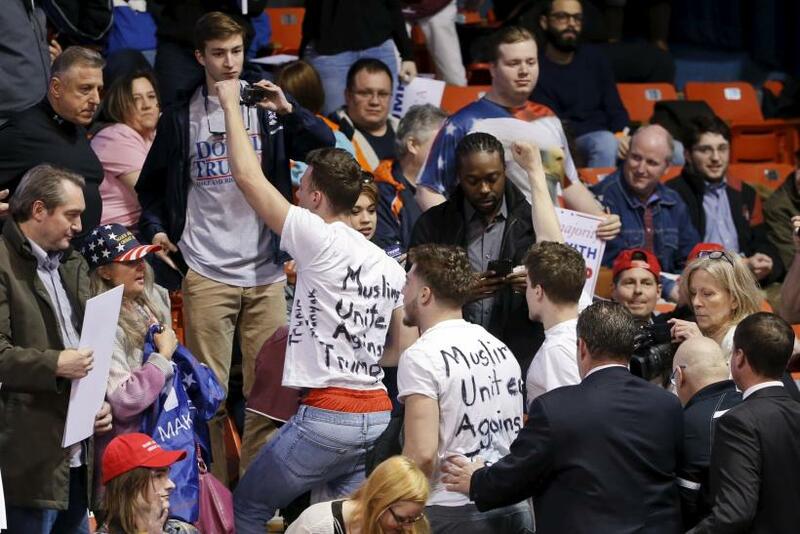 UPDATE: 10 p.m. EST -- Chicago Police Department spokesman Anthony Guglielmi said Friday evening that the department did not tell the Donald Trump campaign there was a security threat at the University of Illinois Chicago Pavilion. Guglielmi also said that the university’s security department did not make a recommendation to cancel the event and it was an independent decision by the Republican front-runner’s campaign, the Associated Press reported. UPDATE: 9:52 p.m. EST -- Democratic presidential nominee Sen. Bernie Sanders weighed in on the unrest at the Donald Trump rally in Chicago on Friday, tweeting that his campaign does things differently. 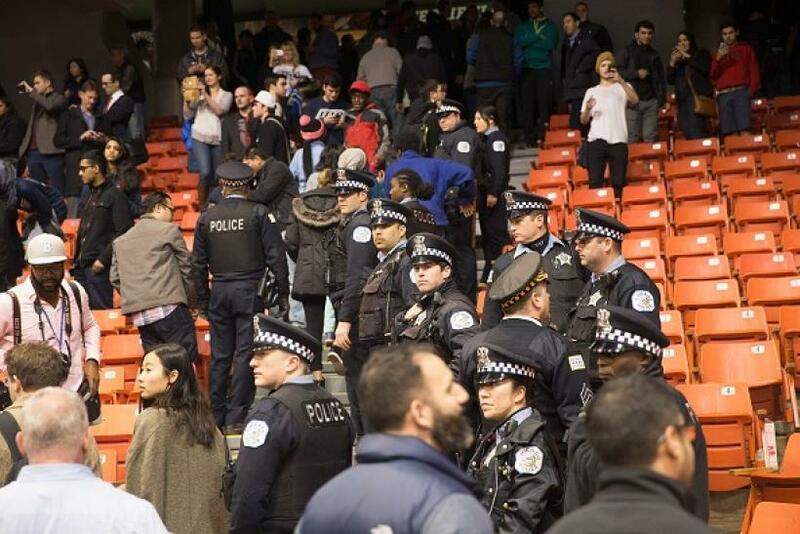 UPDATE: 9:35 p.m. EST -- Chicago police are now leaving the University of Illinois Pavilion, according to a live CNN report, which also said protesters and Donald Trump supporters had left the area as well. UPDATE: 9:23 p.m. EST -- Donald Trump said during a live CNN interview Friday that he doesn't know if he will cancel future rallies, saying that he would decide on a case-by-case basis. UPDATE: 9:17 p.m. EST -- Speaking live on CNN about why his rally was canceled in Chicago over fears of violence Friday night, Donald Trump said that it was not because of his tone or policies. "If you look at African-American youth, they have a 59 percent unemployment rate," he said, adding that he didn't regret things that he'd said in previous rallies that critics say prompted his supporters to act violently. 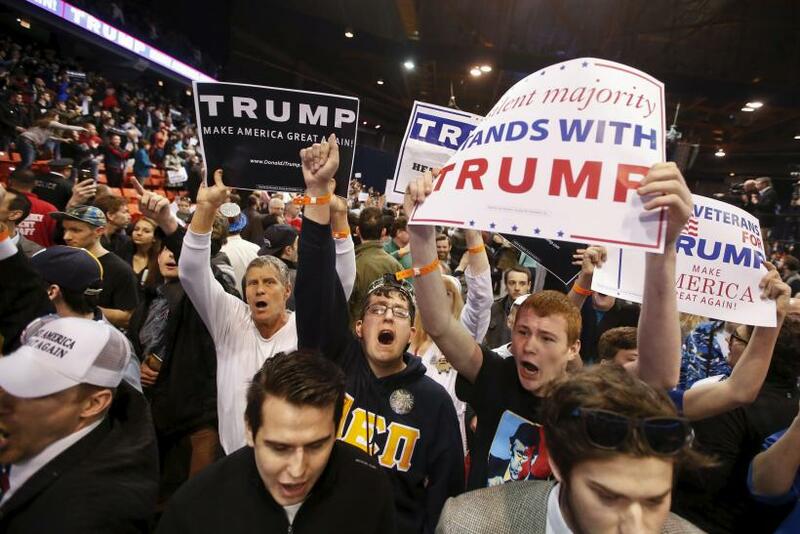 Here&#39;s what it was like inside the Chicago Trump rally after word of its cancellation. UPDATE: 8:50 p.m. EST -- President Barack Obama, speaking at a Democratic National Committee event in Austin, Texas, weighed in on the unrest in Chicago Friday, saying that the violence surrounding a number of Donald Trump's rallies was a "distillation of what’s been happening in their party for more than a decade," according to a Texas Tribune report. "This is the guy who was sure that I was born in Kenya, who just won’t let it go, and all this same Republican establishment, they were saying nothing," Obama added. "As long as it was directed at me, they were fine with it. It was a hoot." UPDATE: 8:43 p.m. EST -- Hundreds of protesters, mostly Mexican-Americans, marched through the streets of Chicago on Friday night in the aftermath of a canceled Donald Trump rally, according to a live CNN report from the scene, which said that protests were directed at the New Yorker's conservative immigration policies. A Chicago police spokesman said the march outside the event was peaceful, but that violence was persisting near the Trump rally venue. Trump said in the immediate aftermath that he was not responsible for the unrest. "It’s anger in the country,” he said. “I don’t think it’s directed at me. Just what’s been going on for years." 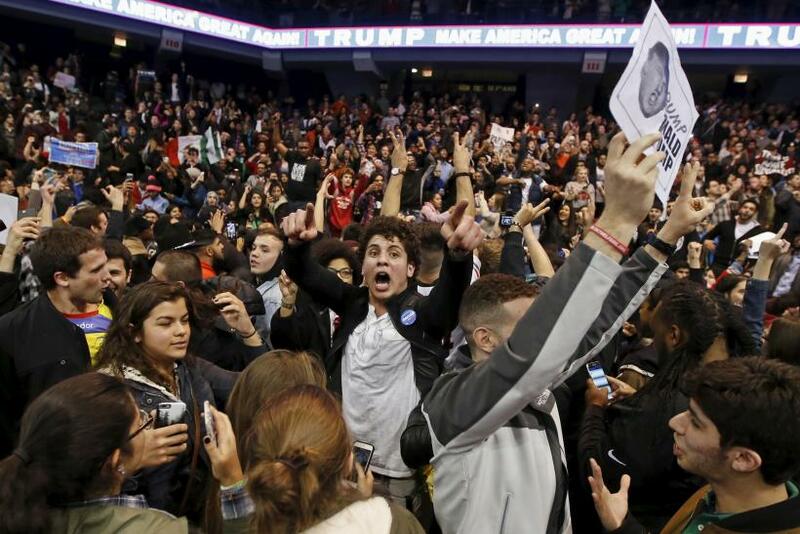 UPDATE: 8:41 p.m. EST -- Violence spilled on to the streets outside of Trump’s canceled rally in Chicago on Friday, according to recorded footage from a Chicago Tribune reporter. 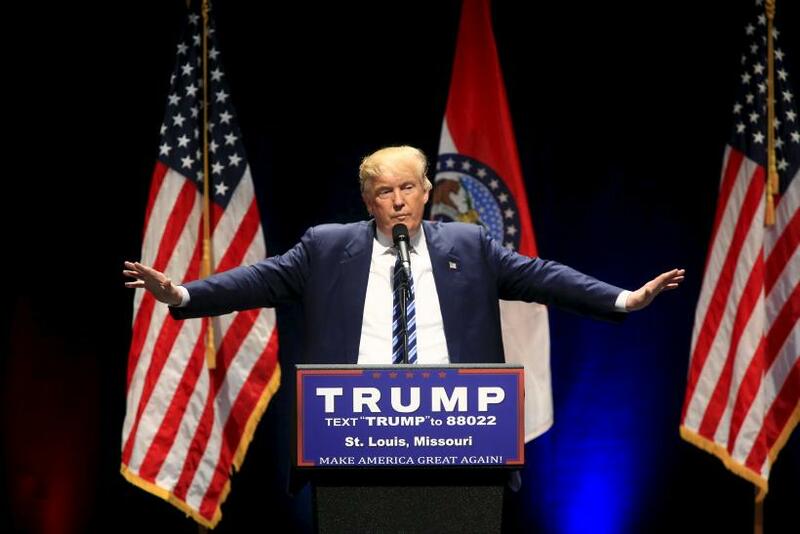 UPDATE: 8:20 p.m. EST -- After canceling a political rally in Chicago on Friday, Republican presidential front-runner Donald Trump said during a live interview with MSNBC that his support from voters would increase because of tensions at his campaign events. He said it was difficult to have a rally in the country anymore without a potential for violence. 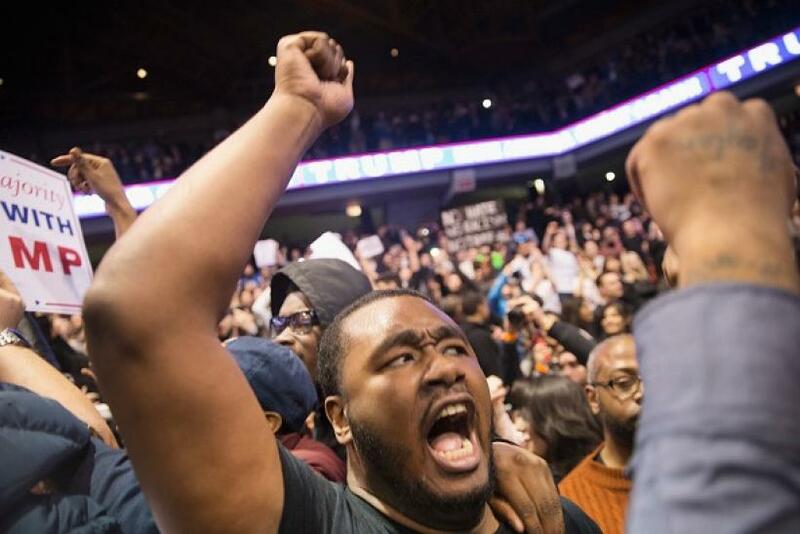 Trump added that the Chicago unrest might boost his campaign. "Two people who are experts told me this increases the vote for Trump," the GOP presidential candidate said. 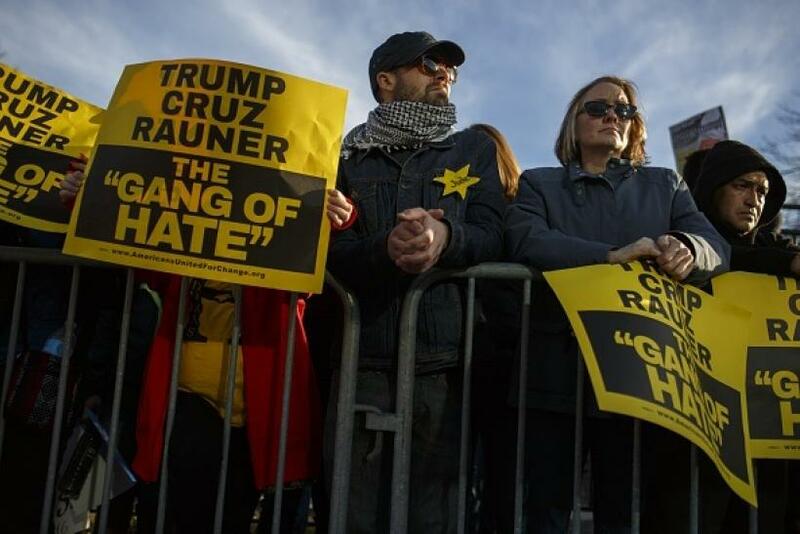 Republican presidential front-runner Donald Trump was forced to cancel a rally in Chicago on Friday evening after concerns over protester violence, according to a report from CNN's political reporter Jeremy Diamond. The cancelation came just hours after violence marred a Trump rally in St. Louis, where some protesters were left bloodied and dozens were arrested by police. "Mr. Trump just arrived in Chicago and after meeting with law enforcement has determined that for the safety of all of the tens of thousands of people that have gathered in and around the arena, tonight’s rally will be postponed to another date," said an official statement from the New York businessman's team. "Thank you very much for your attendance and please go in peace." The sheer number of protesters who made it inside the event was revealed when Trump first walked into the University of Illinois Chicago Pavilion. An entire section of the crowd was against him. Some wore "Black Lives Matter" t-shirts while chanting “Let him stay! 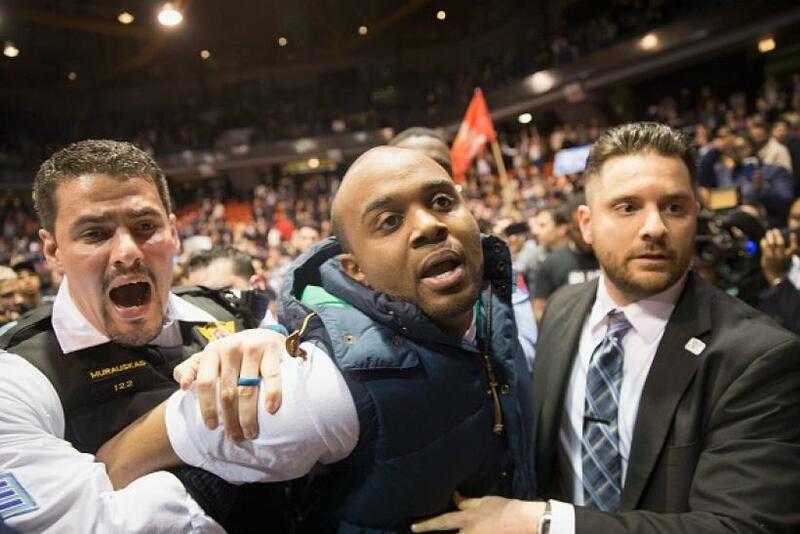 Let him stay!” as stadium security personnel removed an African-American man from the other side of the arena. &quot;Tonight&#39;s rally will be postponed&quot; Trump campaign staffer announces, due to mass of protesters here, for safety. 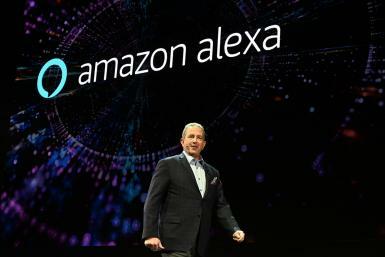 To avoid similar criticisms of violence that has followed Trump supporters from rally to rally, the real estate mogul asked the crowd to avoid a confrontation. “Please do not touch the protester,” an announcement overhead said. In response, Trump's supporters began shouting "Trump! Trump!" Chicago police spokesman Anthony Guglielmi told CNN that there had been no arrests yet and no injuries so far. He also said that attendees were civil and had exited the rally area under instruction from local security officers and police. In an interview on MSNBC in the aftermath of the cancelation, Trump said that scrapping the event was "the right thing to do under the circumstances," before adding that "we have a very divided country." Did Trump Call Poor People 'Morons' In 1999?